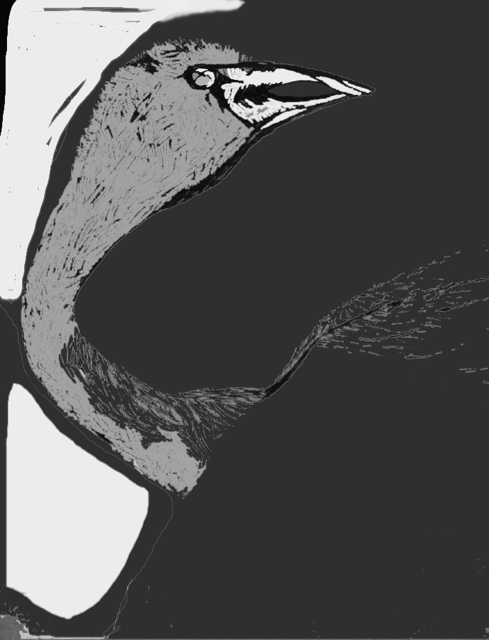 Swan – Pen and Ink and digital colouring. JK.Leahy March 2016. 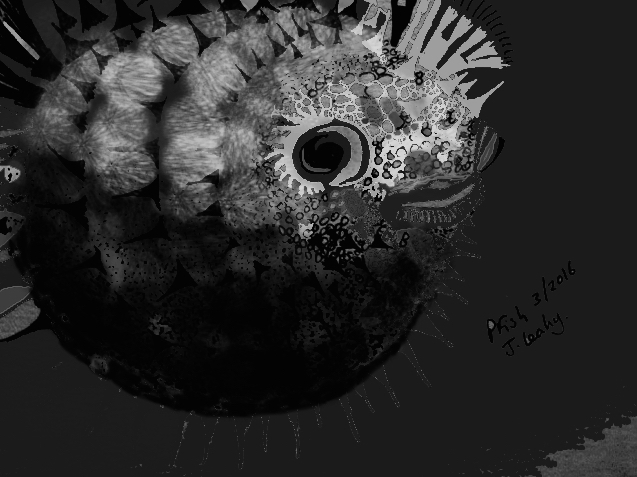 Puffer Fish – Pen and Ink and digital colouring. JK.Leahy March 2016. Of a high standard…..your bent is taking permanent shape….ha ha. Will wait for your arrival here in due time unless I can make a trip to Brisbane to see the ducks/parrots….